During the month of December, the climate in Sorrento tends to be cooler with less rainy days than in November. During Christmas holidays, Sorrento is certainly the ideal place to stay, considering the greater offer of events, lightings, concerts, attractions and cultural initiatives scheduled for the entire period. 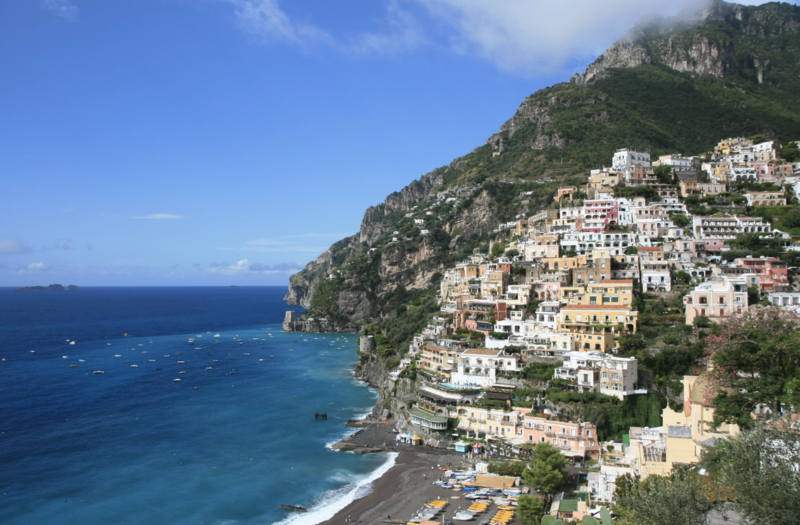 Although it is not the ideal season for tours, it is always worth a trip to the Amalfi Coast, visit the ruins of Pompeii and, if the weather permits, spend a day in Capri. Although the villages of the Amalfi Coast close their doors for the winter season, it is always pleasant to take a walk along the coast and capture the magical scenery that characterize it. Positano always deserves a stop: getting lost in the alleys that lead to the sea and a taking picture from the spiaggia grande, the big beach, are worth the price of the ticket. Praiano, the pearl of the Amalfi Coast, offers unique views and Amalfi, for the Christmas period offers a full schedule of events: tombolate, concerts and bands create a magical atmosphere. In addition to visiting the Cathedral of Sant’Andrea and walking along the promenade, do not miss desserts and confectionery at Pansa bakery since 1830: from homemade panettone to citrus scorzette, from nougats to mostacciuoli. Ravello, one of the most evocative destinations of the entire coast is located slightly inland: from the Duomo to the Villas, from the village to the Oscar Niemeyer Auditorium, it is always worth getting there. Although December is not the ideal month to visit the island, considering that it shows all its beauty in the summer, I assure you that it is always pleasant to walk through the streets of the center or join and hiking excursion with view of Faraglioni Rocks or on Monte Solaro . If it’s sunny and above all, poorly windy, you can take the ferry from the Port of Sorrento. 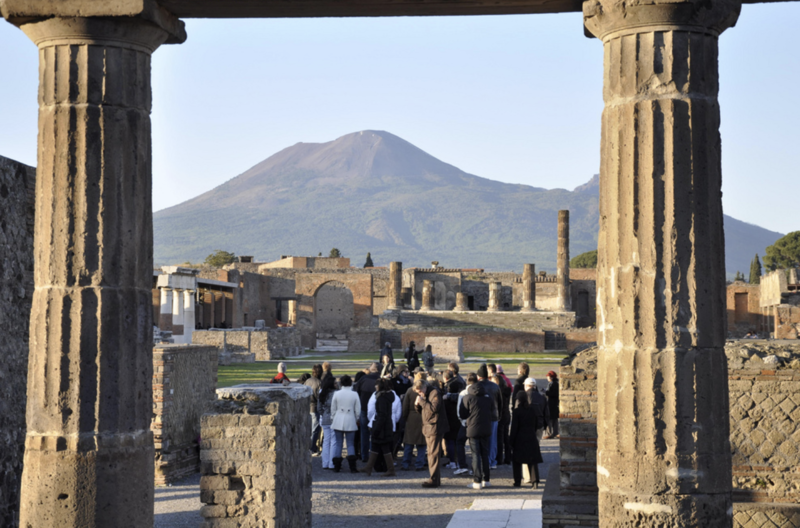 Visiting the Ruins of Pompeii is highly, especially with a guided tour. Please note: choose a non-rainy day and leave early in the morning trying to arrive before 9 am. The ruins will be closed on Christmas Day and January 1st.